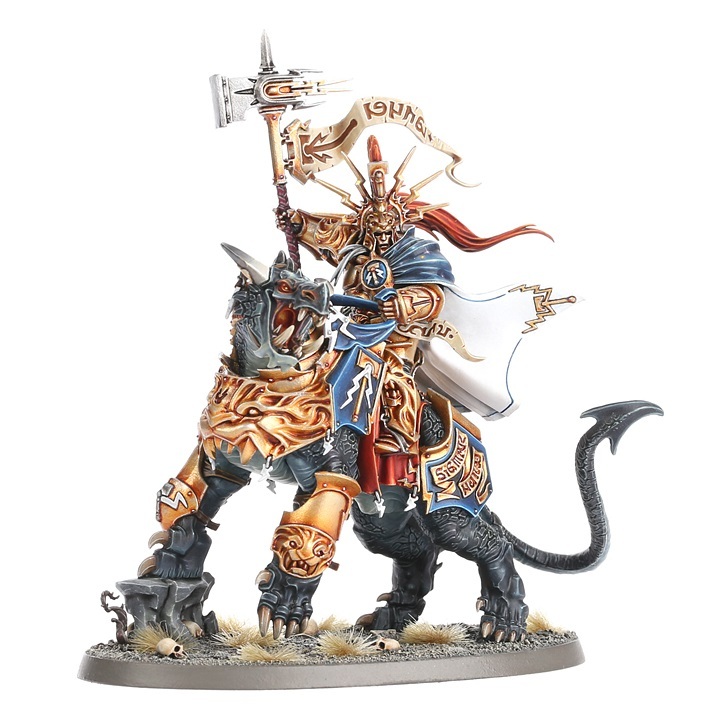 There will be an update soon to the Khorne, Azgorh, and Stormcast Eternals army lists, to include the newest additions of Vandus Hammerhand and Korghos Khul, and a change to the points of K'daai Fireborn. Let me know about these new values, and I'll make the update in a few days. AoS: PPC Updated to v2017.06!